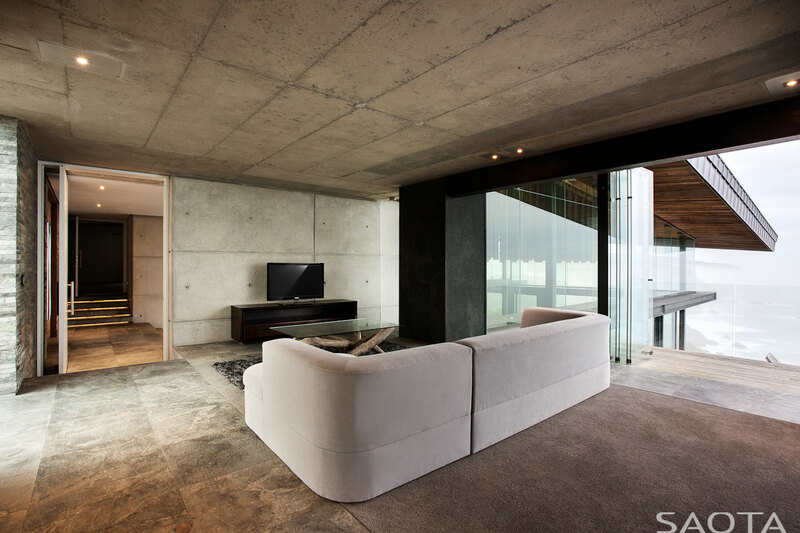 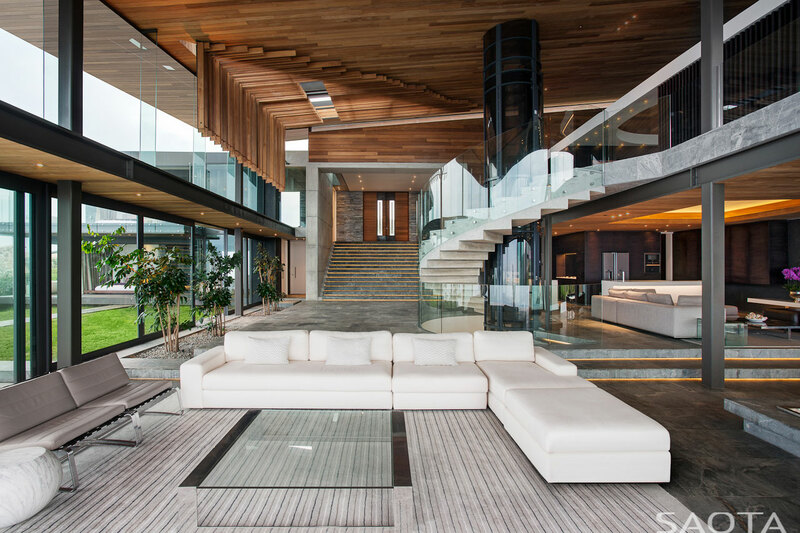 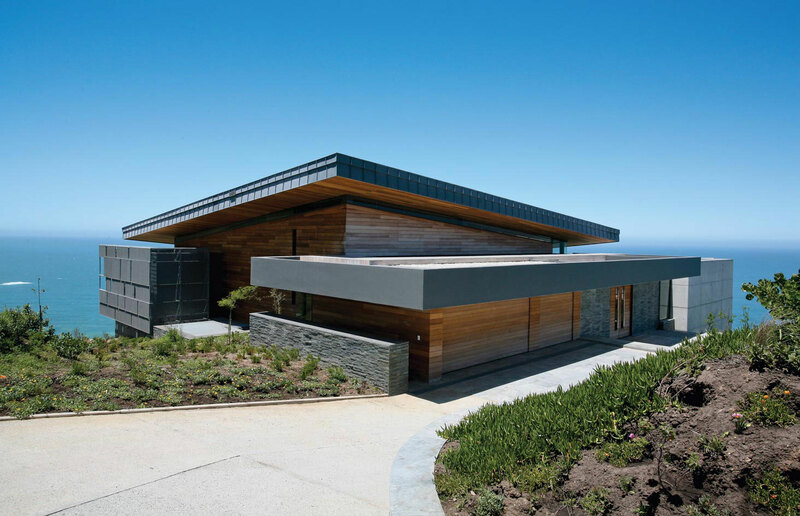 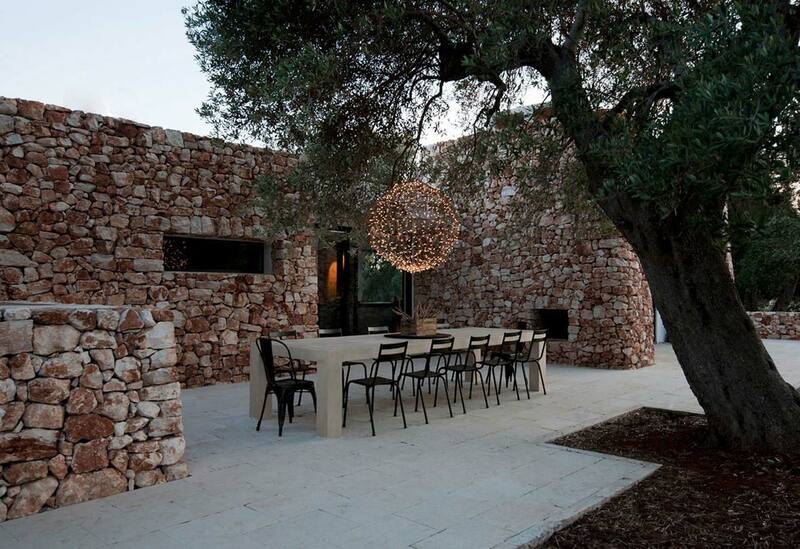 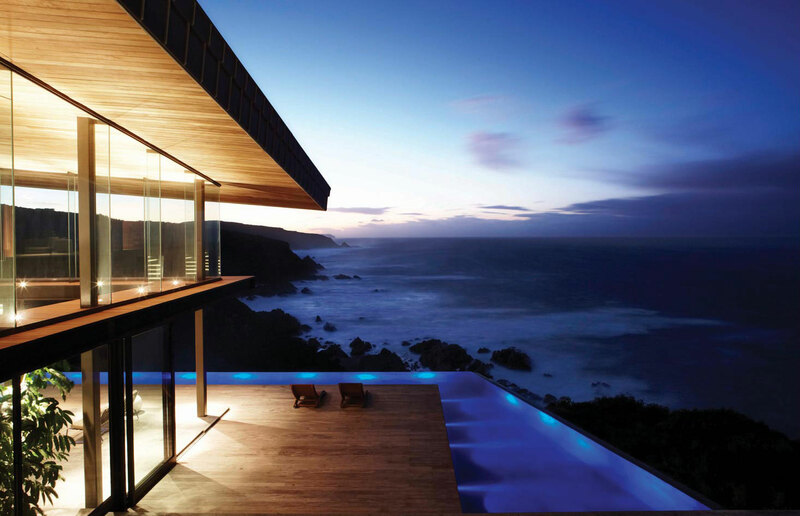 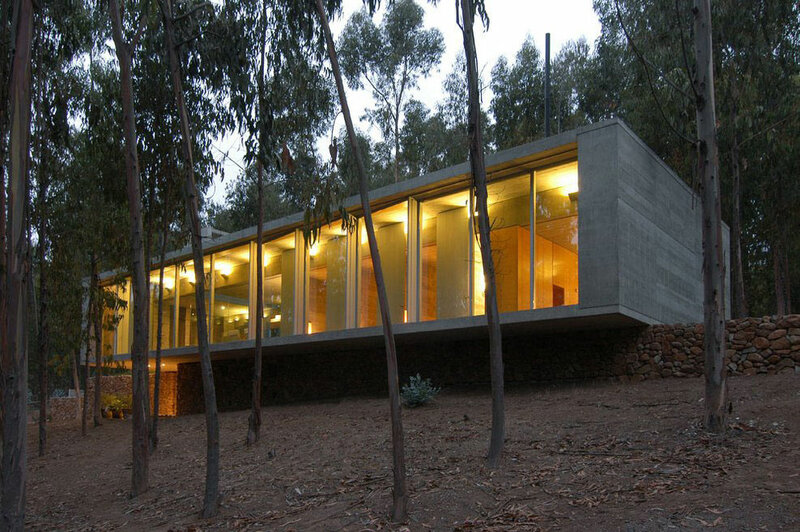 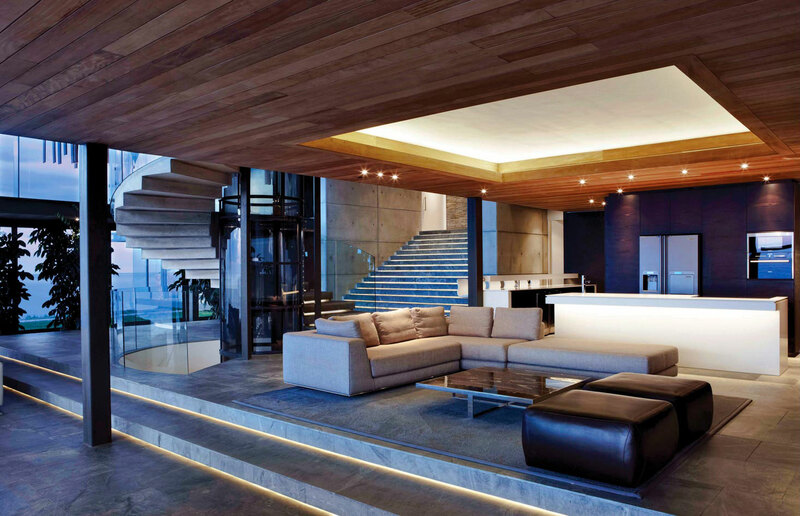 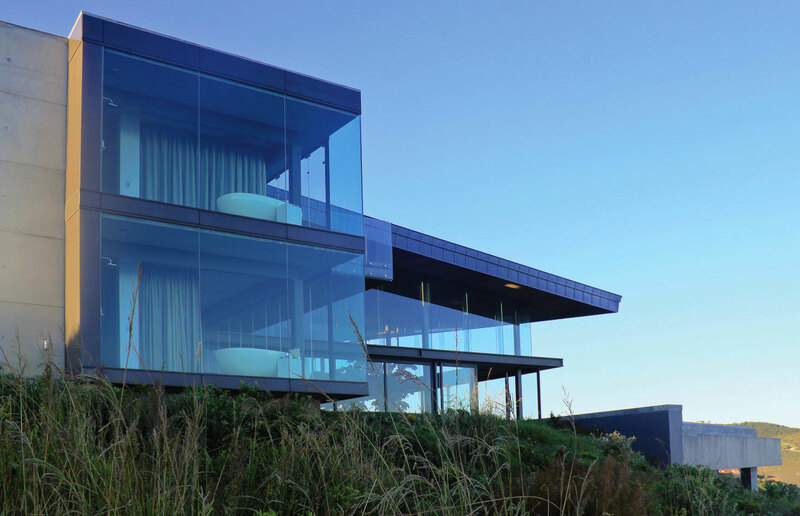 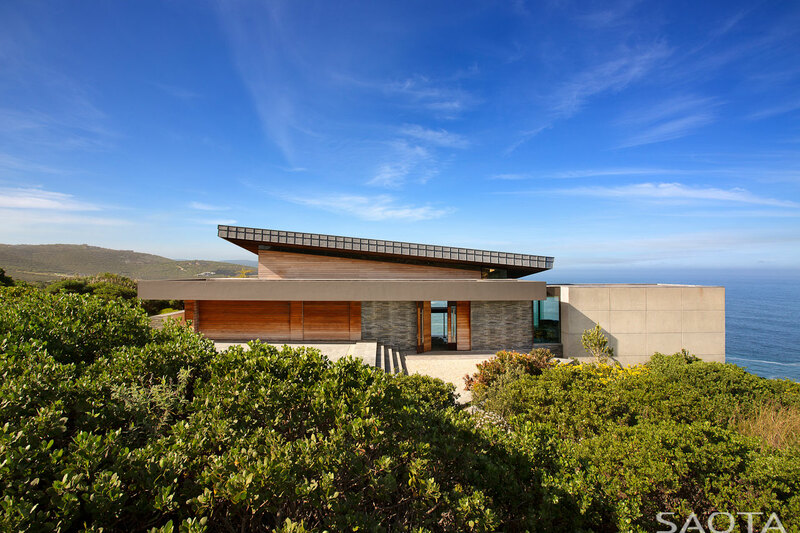 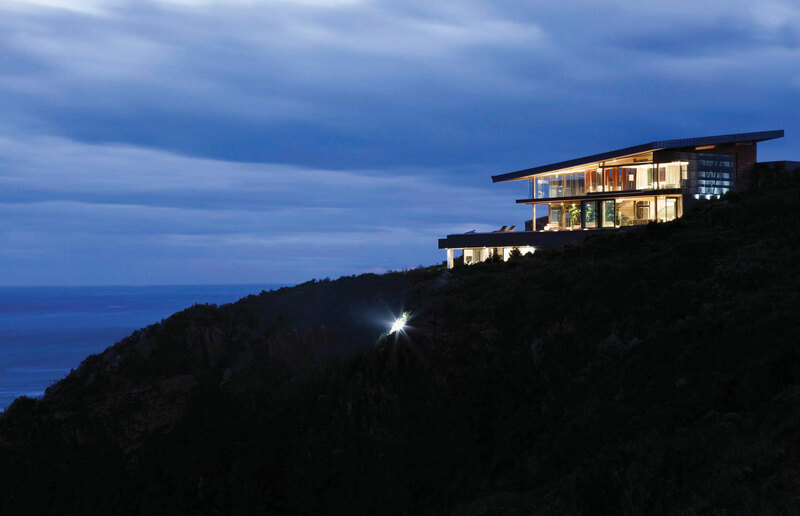 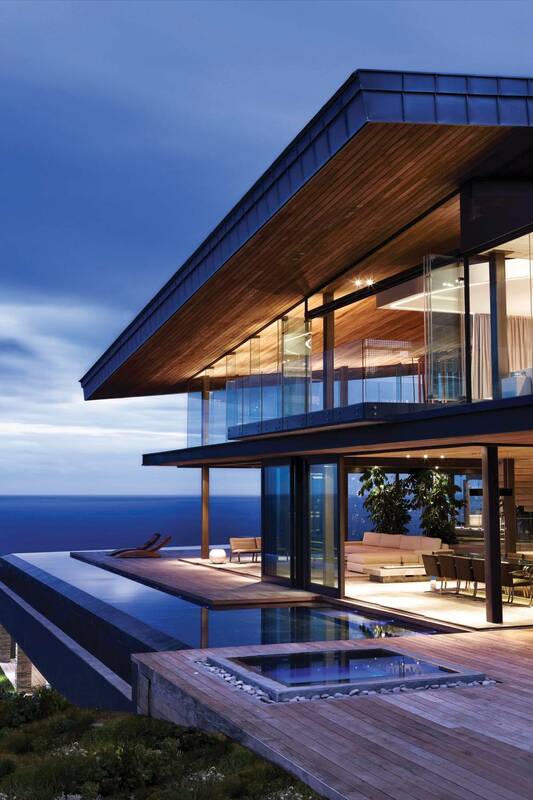 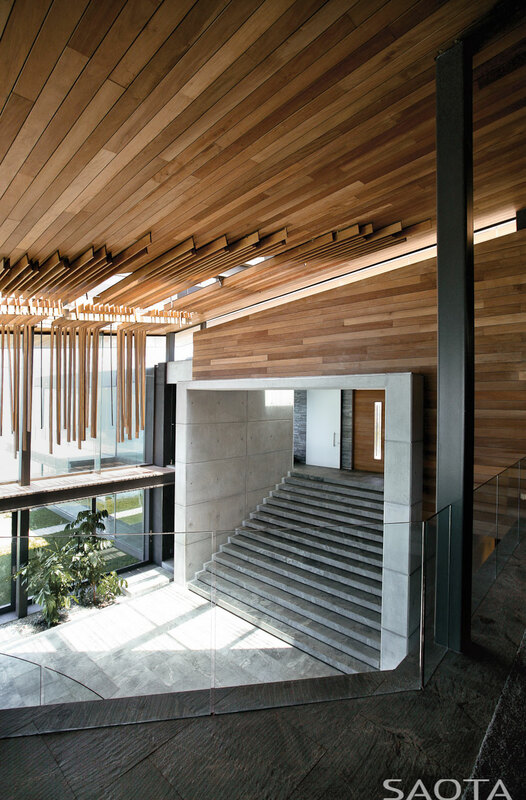 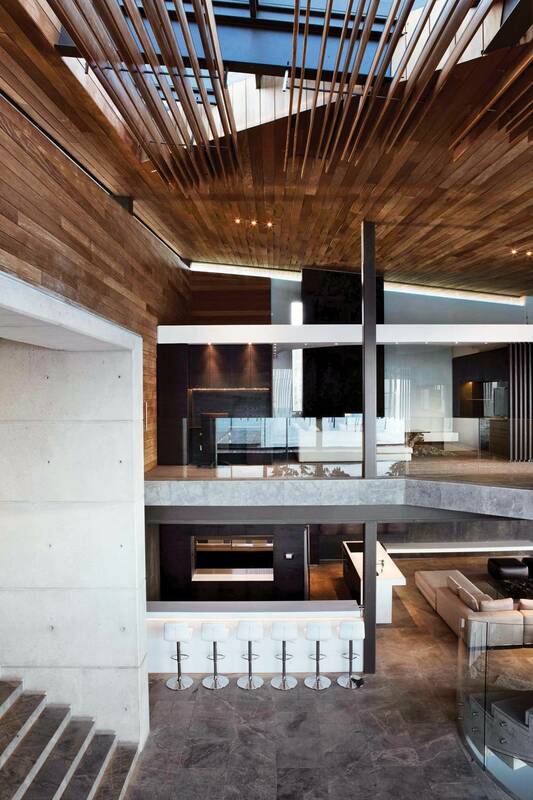 The Cove 3 House was completed in 2010 by SAOTA in association with Antoni Associates. 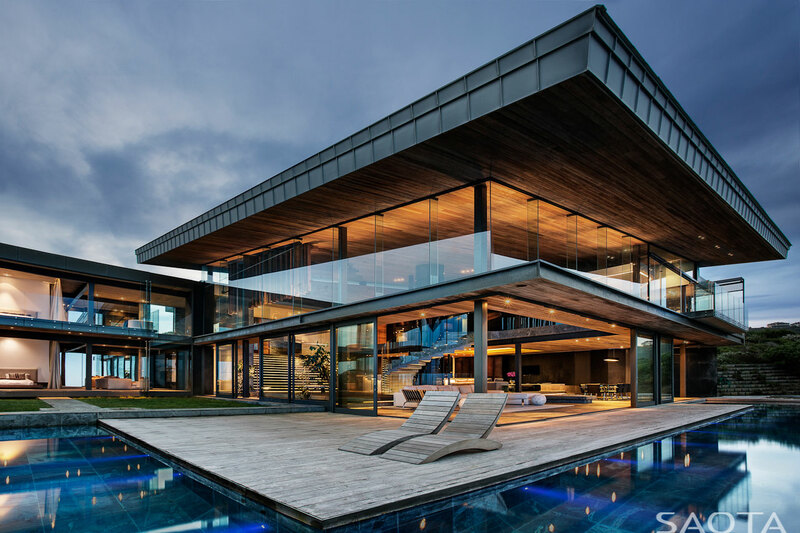 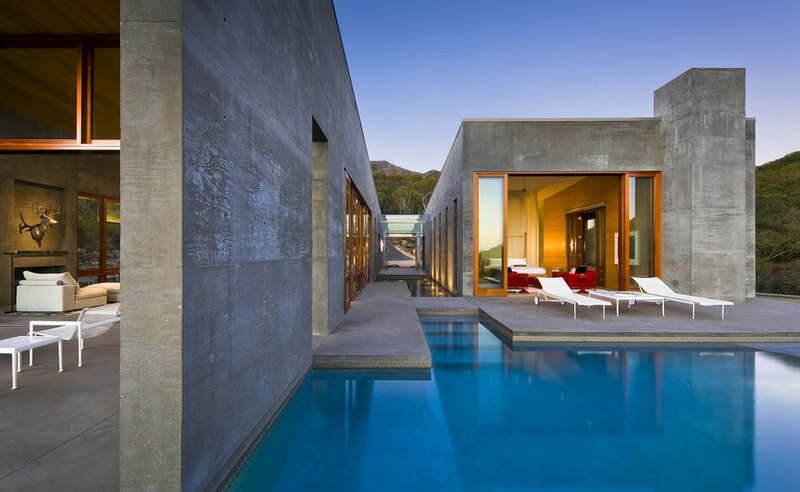 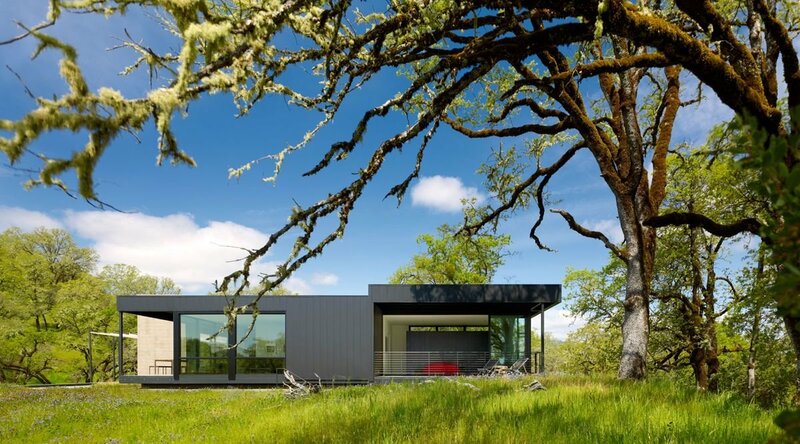 This beautiful family home uses a mixture of concrete, stone, glass and timber cladding, the outdoor space includes a wrap-around infinity pool and a large wooden terrace. 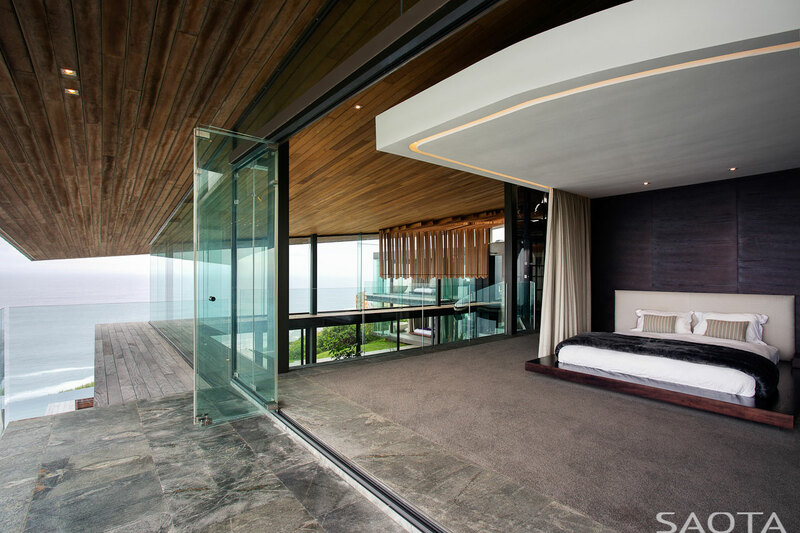 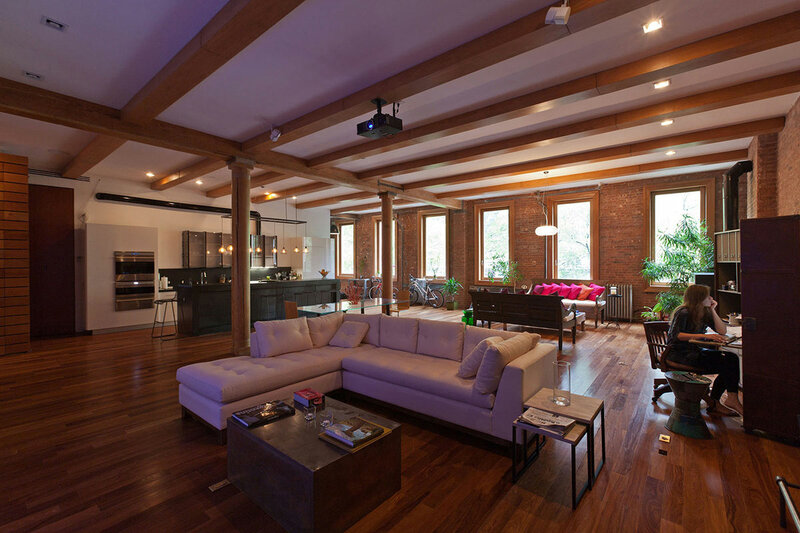 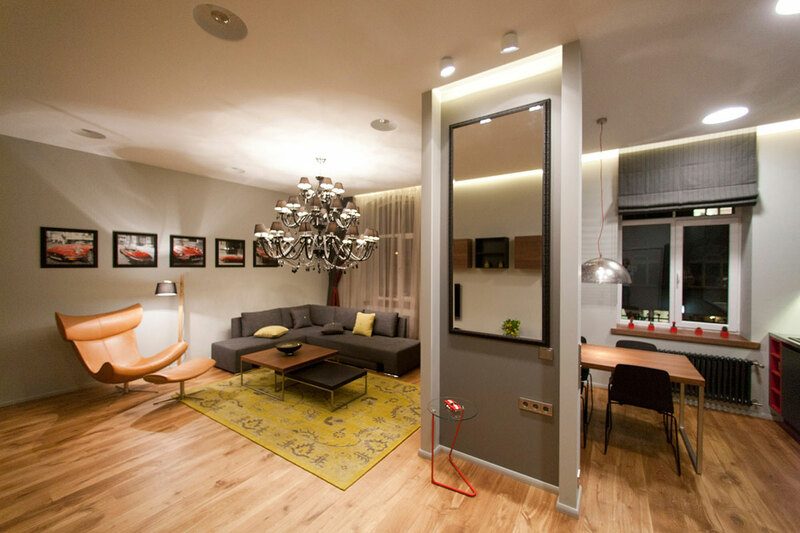 The property enjoys spectacular panoramic ocean views from most rooms and the outdoor areas. 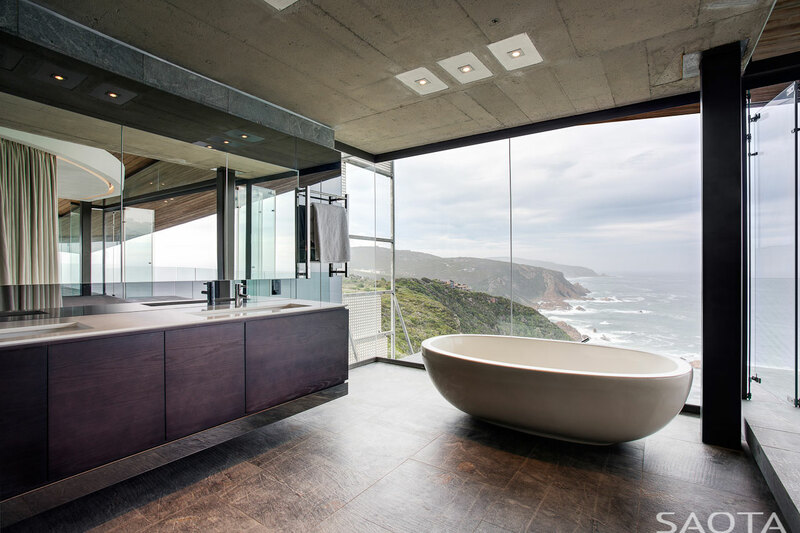 The Cove 3 House is located in the cliff-top estate named ‘The Cove’ near Knysna, a town in the Western Cape Province of South Africa.